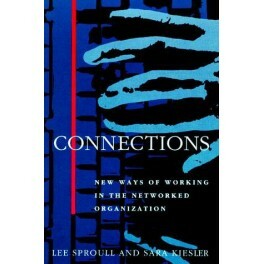 Computer networking is changing the way people work and the way organizations function. 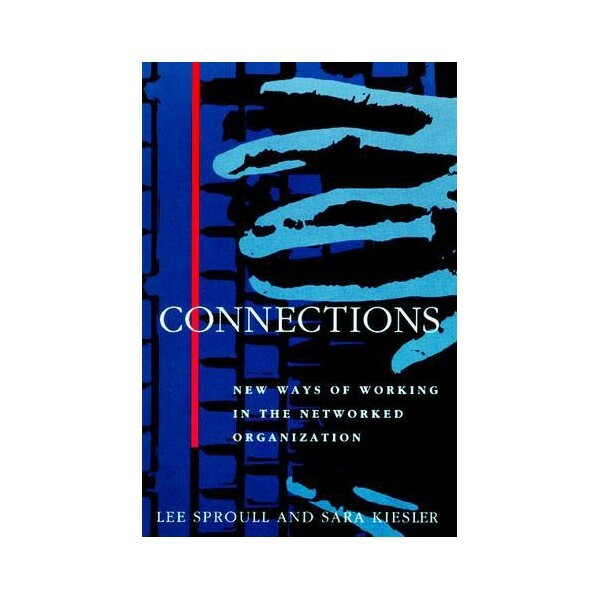 Connections is an accessible guide to the promise and the pitfalls of this latest phase of the computer revolution.Lee Sproull is Professor of Management at Boston University. Sara Kiesler is Professor of Social and Decision Sciences at Carnegie Mellon University.